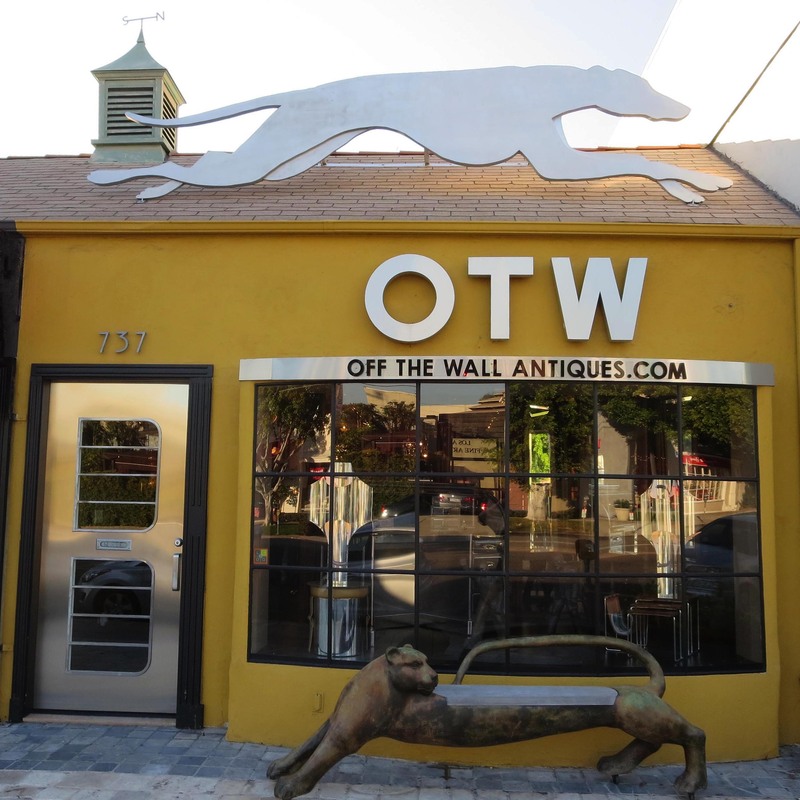 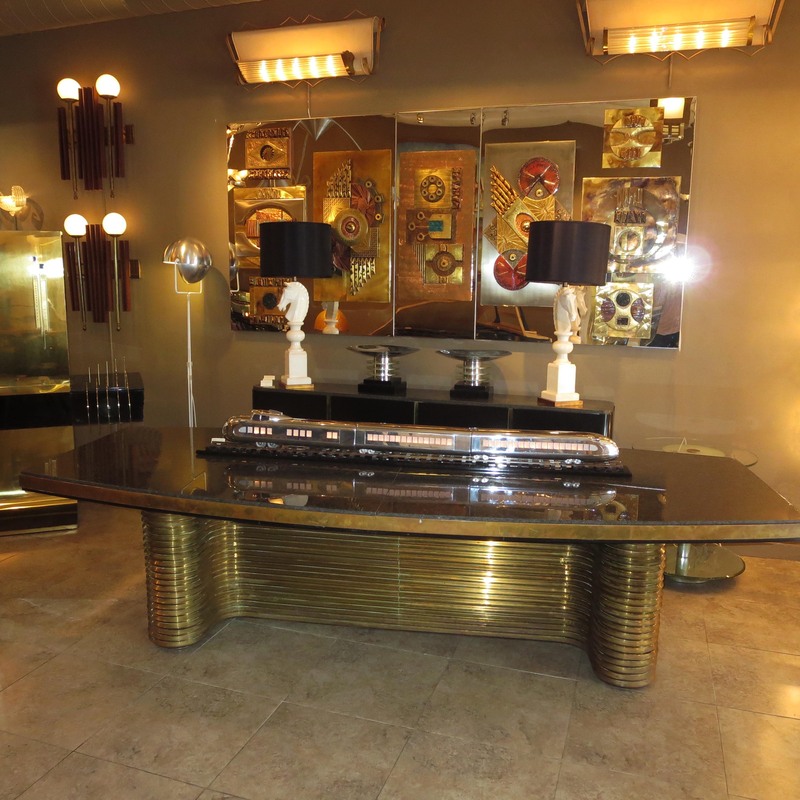 For over 35 years Off The Wall Antiques has established a world wide reputation for the best in unique designs. 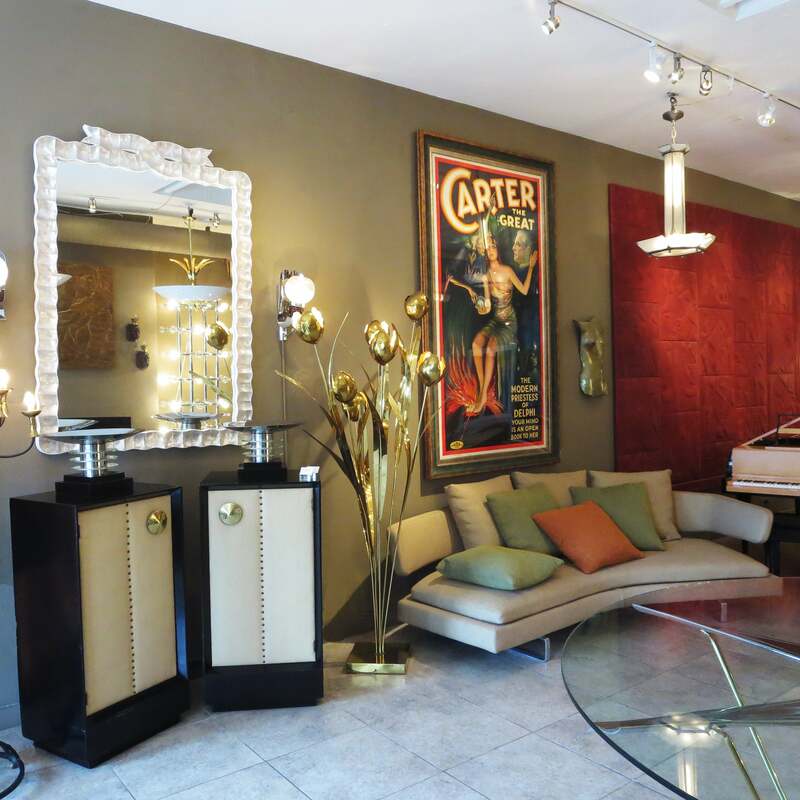 The store features an array of styles from Art Deco and Mid Century to Folk Art and Americana, with an emphasis on quality and individuality. 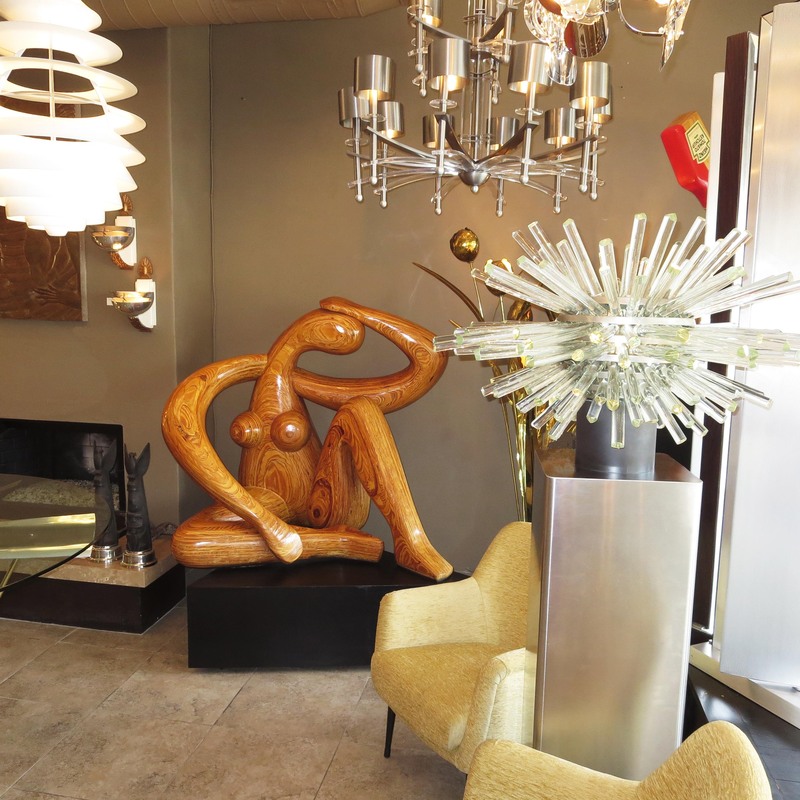 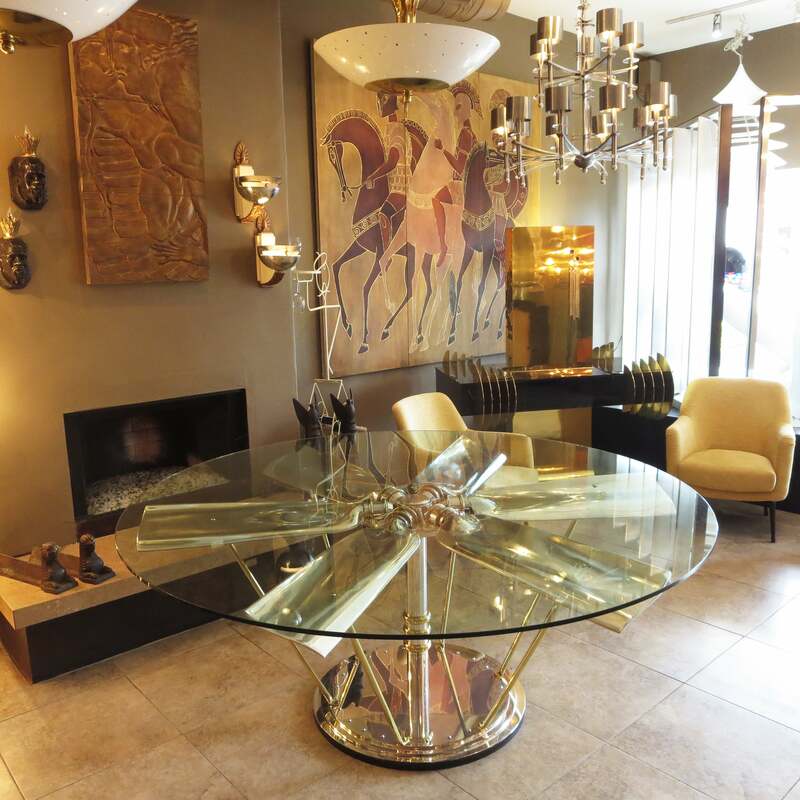 Our current gallery is located in the heart of the La Cienega design district.